The Orangeville Chorus is a keen supporter of Sweet Adelines International's Young Women in Harmony (YWIH) program! Young women are brought together to learn about four-part a cappella music, barbershop style. Our next workshop is being held on June 2, 2018. Click here for details about our upcoming workshop. 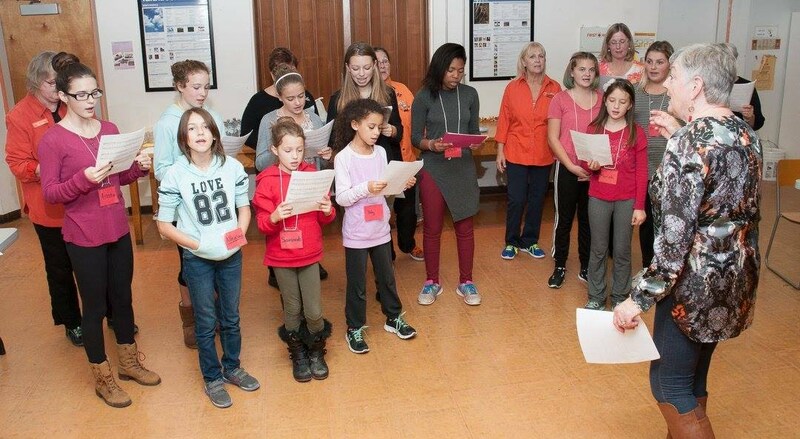 Orangeville Chorus has held several YWIH workshops over the years. The last one was held in October 2016. 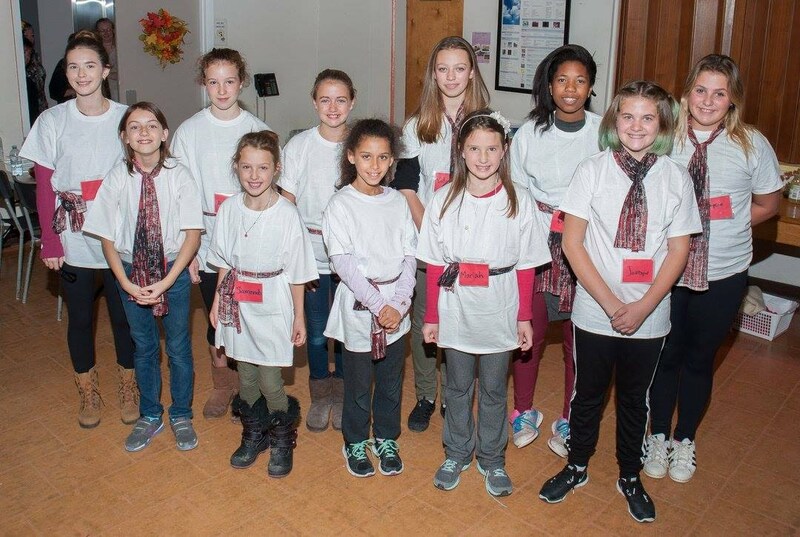 The Acappellooza Chorus performed on the OC show, "Tied With a Ribbon" in December of 2016. Click on the link below to watch a video of this wonderful group of young women from that show!